Boca Raton Florida Jet Ski Rentals available with Sun Life Water Sports Rentals we offer variety of services such as Jet-Ski and Kayak’s our other services are available in Boca Raton area. 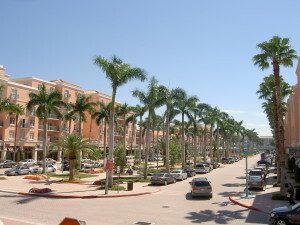 Jet Skis rental Boca-Raton Meizner Park location area. Jet SKi Rentals Starting at super prices, give us a call.